Do you hate yourself in photos? Discover there is no such thing as 'unphotogenic' people, only poor photographs! 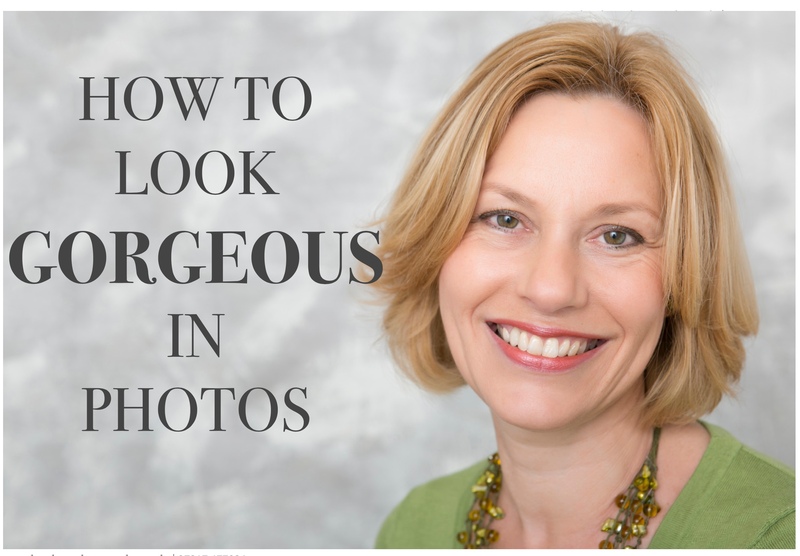 Simple steps to help you feel and look great in photographs! Find the best natural light, no more too bright or too dark photos for you!